There was a beyond epic storm last night. The REI Passage 2 was no competition for the winds. 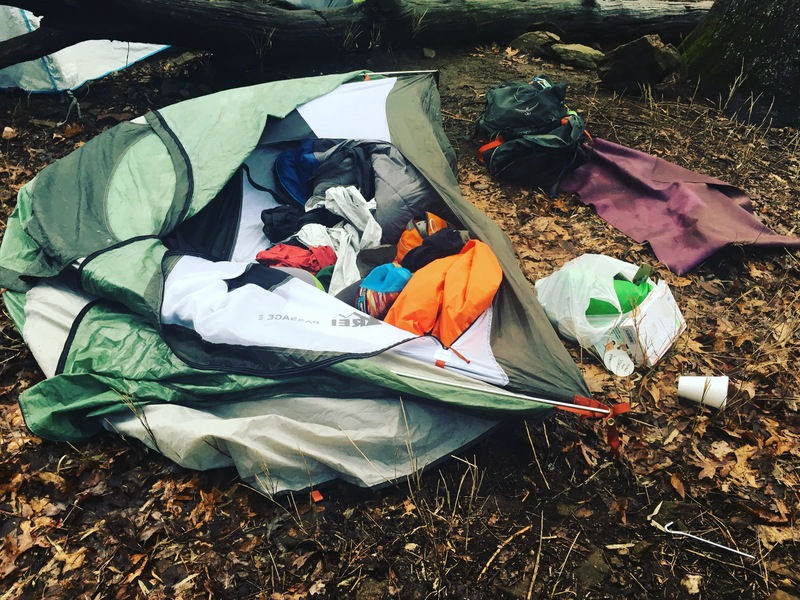 My tent collapsed in on itself last night and my body held it up during the storm. 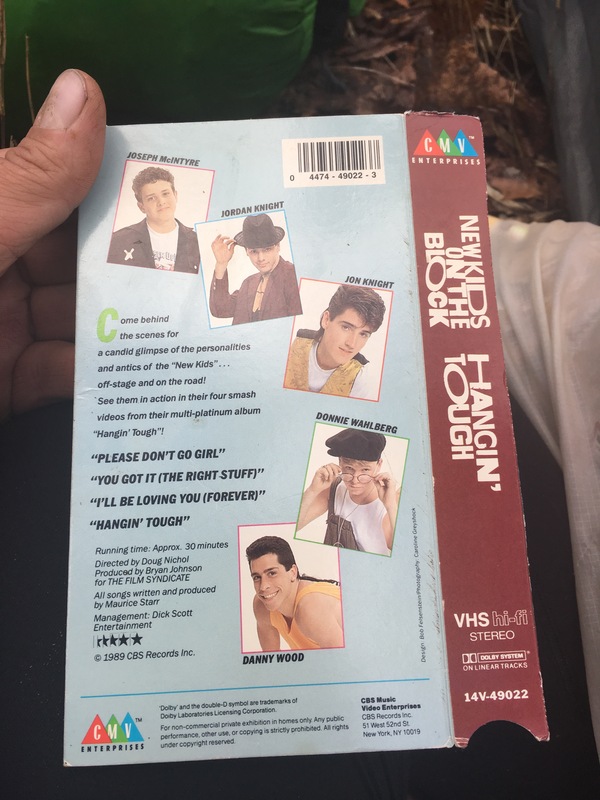 Fortunately I received a surprise care package from my friend Rubi with Peanut Butter Rice Krispie treats and have a VHS cover with NKOTB. Little things are what I need for some pick me ups along the way. If you want to send anything refer to the mailing list. Just give me a heads up so I know to look for it.